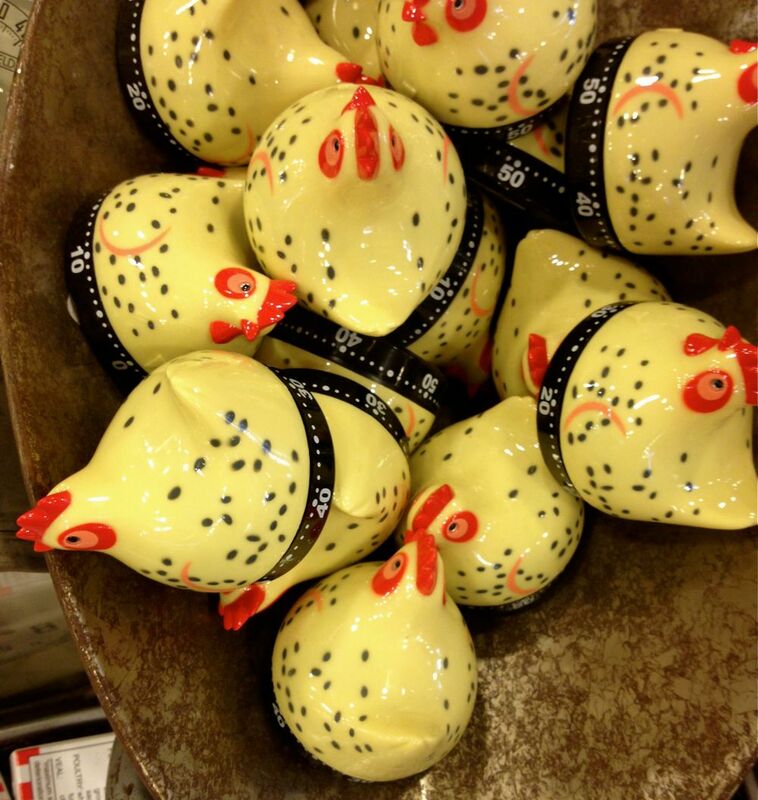 Lately my obsession with old things, has drifted over to the housewares department. I’m sure many factors play a part in this new admiration of 50’s plates and 60’s tea cups. I’d like to think it’s simply because, i’m happy in this little nook we call home. Of course, one day I’d like a yard, my own laundry room, and if i’m lucky a dishwasher. But River loves her pale green room, with a tree of blossoms blowing on the wall. I love that my landlord brings us dinner once a week, and that she comes up unexpectedly, just when I’m feeling a intsy bit overwhelmed to give me a much needed break from River. 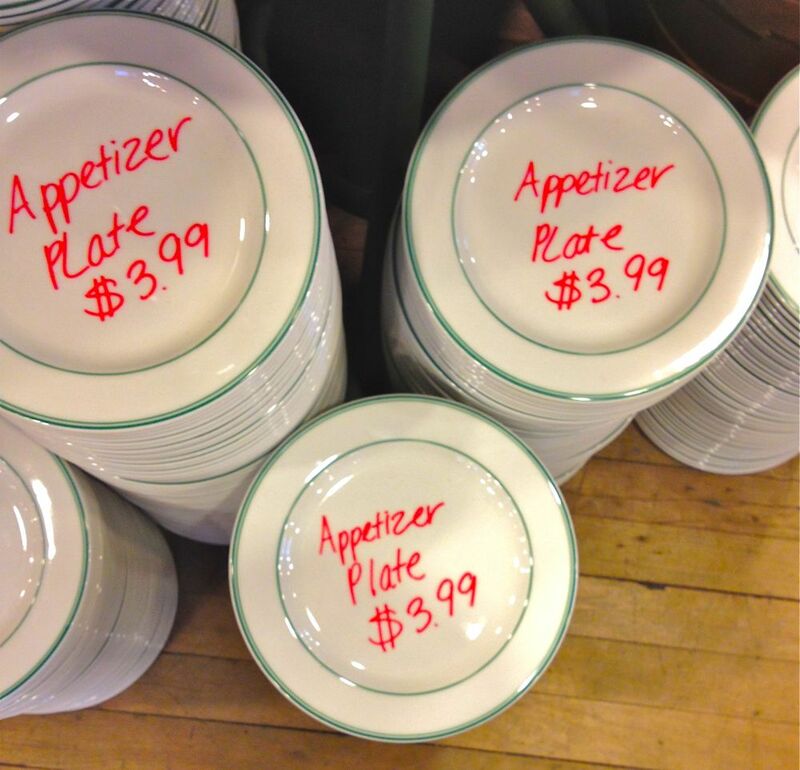 So for now, housewares will do. After a long day outside running errands, attending sing alongs, getting shots by the mean ol’ doctor (poor River Mae), and running into old friends and family, a trip to Fishs Eddy was just what this mama and baby needed. It was a vintage lovers heaven! Granted, I’ve been here before, but that was pre-baby, pre-garden party excitement. 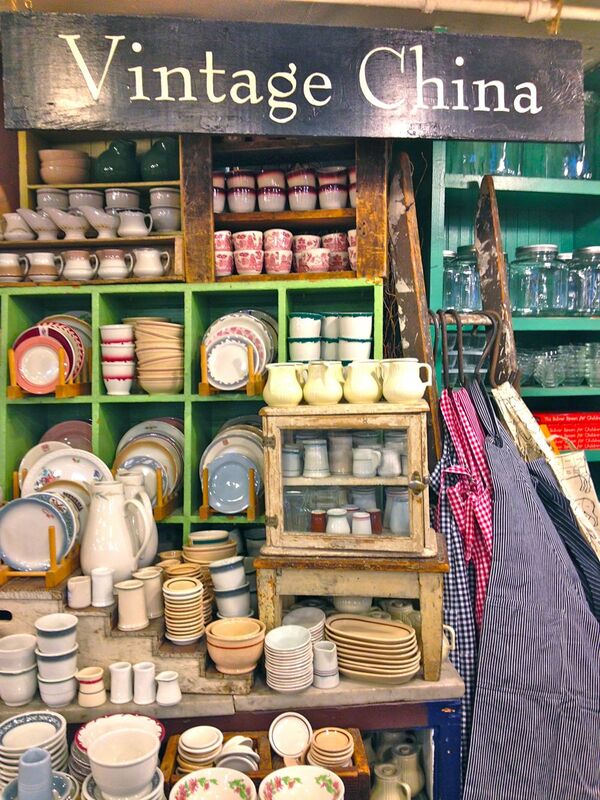 So, I’ve never felt the looming desire to use all of my savings and then some, and more, more, and then probably some more to buy the whole vintage china section. This place has such character, and eye candy too! The cashier literally had to pry my hands off of a colander after I had went back and forth for about five minutes on why I should and shouldn’t take the beauty home with me. I didn’t. I just couldn’t justify it. Stay put cute little colander, mama will be back for you. I’ve been speaking about our garden party lately, and we have playfully called it our “Annibirthdary”. Peter’s birthday is June 10th, mine is July 15th, and our first wedding anniversary is June 25th!! I can’t believe we have been married for almost a year! In the next weeks I will be sharing tons of photos from our wedding. Most of which, has not been shown to family yet. We might even get busy Peter to finally edit our wedding video. Fingers crossed. Are you ready for wedding spam? 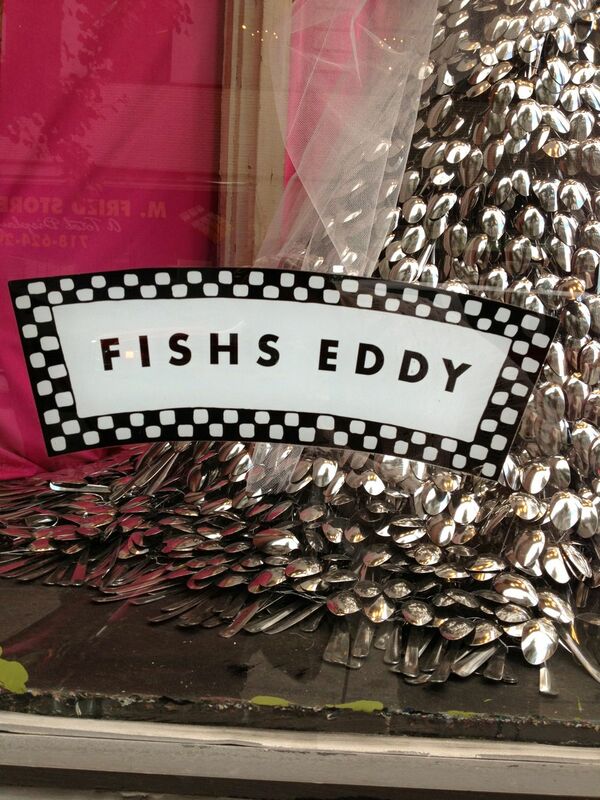 Speaking of weddings, look at this spoon dress on display at Fishs Eddy! Stunning isn’t it? 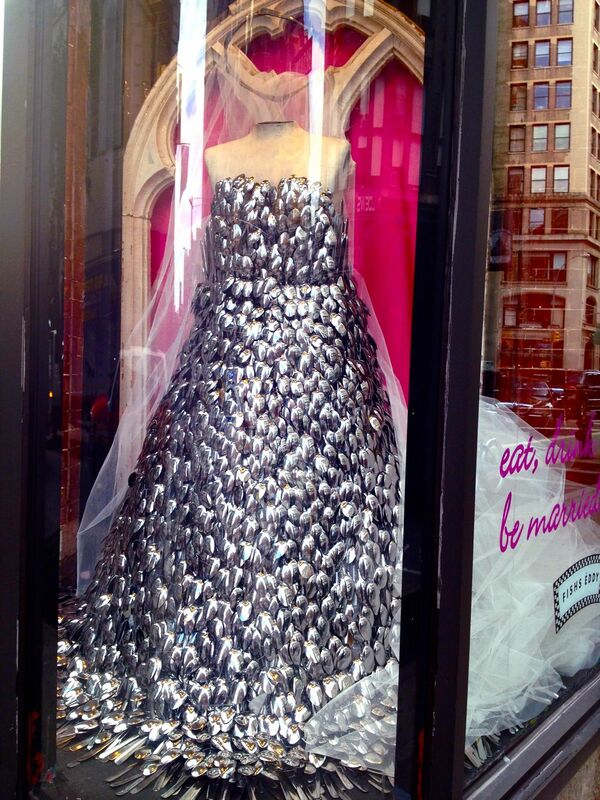 How many spoons do you think it took to make this spoon dress? *Sorry for the Iphone pictures, too many appointments in one day, too heavy of a camera to lug on the subway. I’ll do better about that.